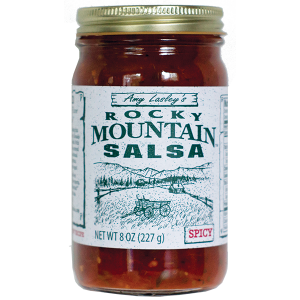 Rocky Mountain Salsa’s Amy Lasley, along with her husband, Gregg, formed their company in 1992 to satisfy their craving for great salsa. Produced in Fort Collins, Colorado, their “Original” and “Spicy” salsa flavors feature homemade taste using the freshest ingredients and contain no added preservatives or sugar, and less sodium than most other salsa brands. 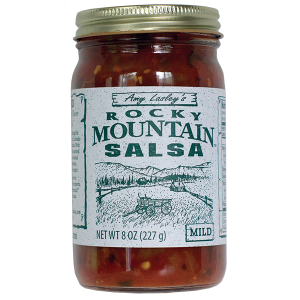 Amy Lasley’s Rocky Mountain Salsa will exceed your expectations with superior taste and product appearance.